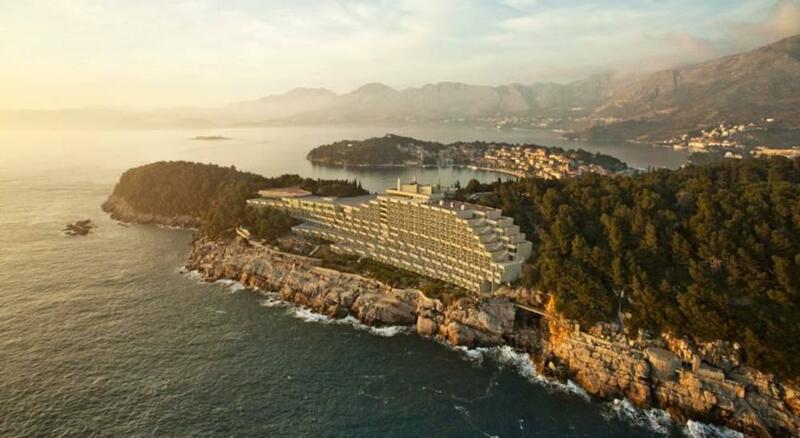 Offering stunning views of the below, the Croatia Hotel boasts its own private rocky beach and an excellent choice of facilities, making it the perfect backdrop for a relaxing break. Further facilities include a sauna, ping-pong tables, kid’s playground, currency exchange desk, ATM, babysitting services, laundry services, gift shop, and occasional entertainment. Dining facilities include a main buffet restaurant, steakhouse, seafood restaurant (May-September), and an international a la carte restaurant (April-October). 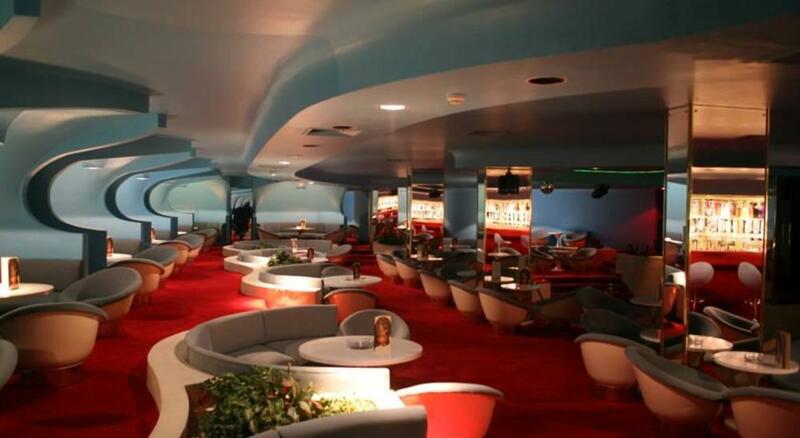 There are also two on-site bars offering a delicious selection of refreshments. All guest rooms feature a private bathroom, air conditioning, TV, minibar, hairdryer, telephone, safety deposit box, and a balcony or terrace. 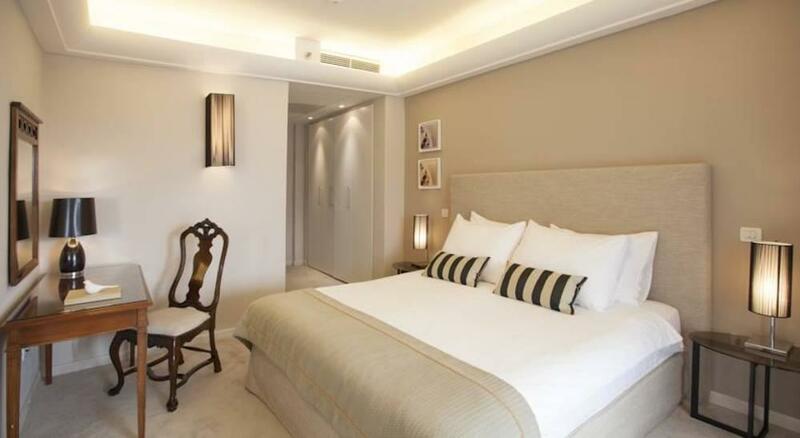 Junior suites feature a separate living space, air conditioning, private bathroom, air conditioning, TV, minibar, hairdryer, telephone, safety deposit box, and a balcony or terrace. A tourist tax is payable locally, directly to the accommodation. As a guide this is approx 1 Euro per person per night. 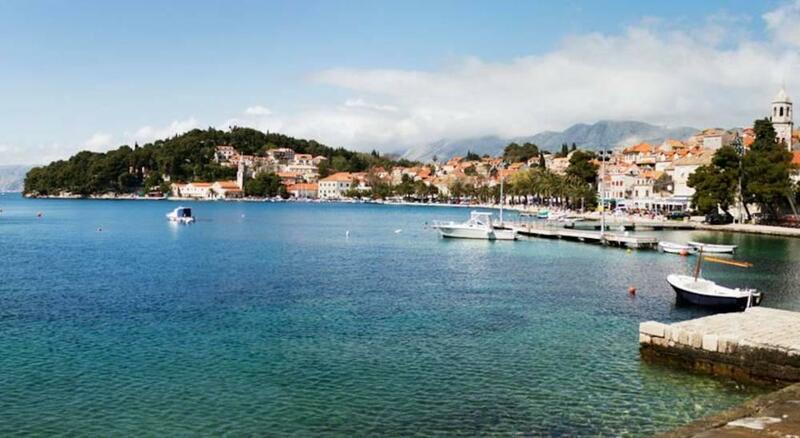 The Croatia Hotel is 1km from the centre of Cavtat and 6km from Dubrovnik Airport. Lovely Hotel, fab location, great staff. Clean, friendly and has some amazing views. The sea view was amazing. More entertainment needed. One of the most calm and relaxing hotels we have ever stayed at. 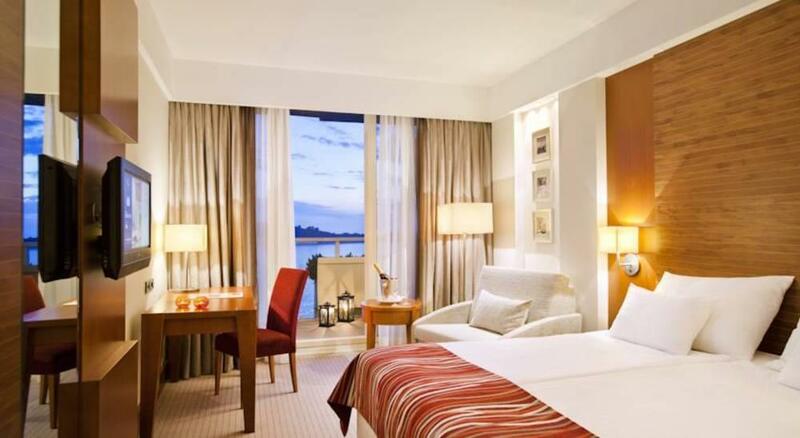 Choose a room with sea-view: it is awesome. The hotel's architect is clever: you are not aware that it is as big a building as it is, and you have privacy on your own balcony. 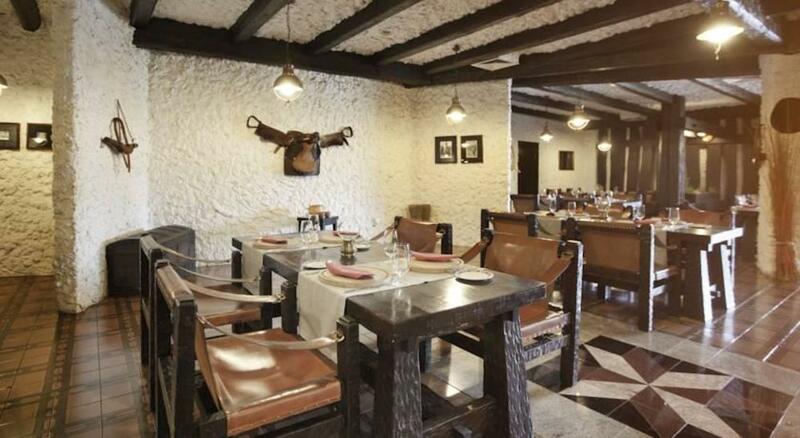 Breakfast has a superb choice, and lunches may be taken in one of their restaurants: we would recommend the Alverde. The best meal of our stay was at the harbour-front Spinaker restaurant; lobster bisque followed by the fisherman's pot (lobster, a variety of shellfish and squid, all cooked in a flavoursome sauce). In retrospect, we should have asked for spoons to enjoy every drop. The staff were friendly and accommodating. 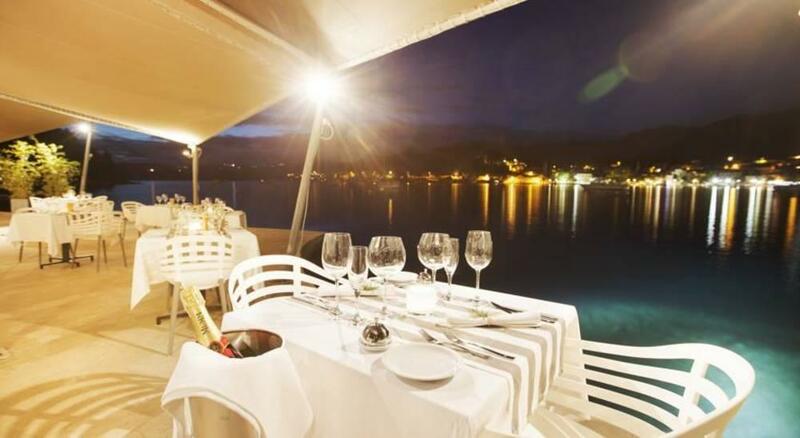 The Croatia's location makes it an excellent choice for easy access to the airport, and the hotel will arrange transport at a most reasonable cost. 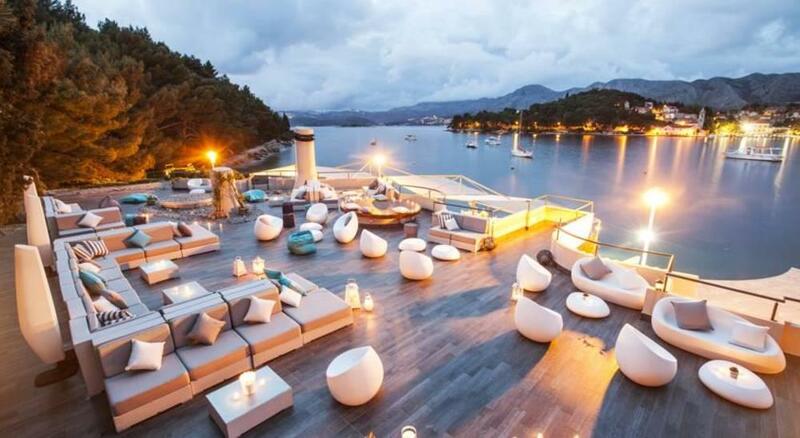 We will definitely revisit this spectacular hotel, set on a cliff overlooking the Adriatic and Cavtat's picturesque harbour. There are also a good selection of walks through the hotel's gardens. Be prepared for steps! 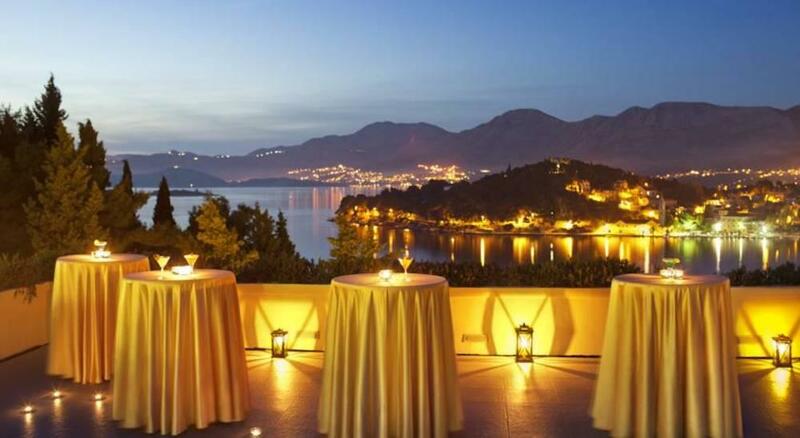 Beautiful hotel with amazing views. The staff are lovely and the facilities are plentiful. Our only one suggestion is that as the hotel is spread over such a vast area, it can be a bit difficult to find your way around. So more signage would be very helpful. I would definitely recommend this hotel. Lovely hotel. Helpful staff. Cocktails and wine expensive as not included in half board. Would be nice if half board included a bottle of wine and water with dinner. Staff fabulous and could not do enough for you. Hotel is far from 5* with so many little things wrong. No drink on arrival, almost standard for 5* hotels now. Hotel building is a little dated as are the rooms and dark corridors because of the bark brown bedroom doors does not give a modern feel. It's clean and if anything is wrong it is corrected immediately (we had a dirty towel and it was replaced within minutes). The Hotel is on a hill and there are many steps down to either the 'beach' area or to the nudist beach (clearly marked). From the beach the hotel have laid on a shuttle service by cart to take you up the cliff but it is not as regular as it should be and a buzzer or camera should be fitted to let the driver know that people are waiting at the beach. As the crowd builds for the shuttle it unfortunately breeds queue jumping which does upset people. We had half board and you get what you pay for as the dining room is a little disorganised with queues forming for the popular food. We would only go bed and breakfast next time as plenty of places to eat in town just a stroll away. The waiters and waitresses are very helpful though. Pools are salt water and as warm as the sea but not enough sun loungers 'in the sun' around the pool, this is due to the many trees. Be careful what room you get as one of the main sun lounge areas is above the reception level rooms (R1 - R24) and the beds are dragged across the floor (the bedroom ceiling) from around 7.00am which if you want a lay-in is not good. Great hotel, great position, very friendly service. Easy access to the local village, 10 minutes walk. Looking forward to going back. Food is buffet and although loads of choice it's not always hot, also I would expect a five star hotel to have complimentary water in rooms. The staff are extremely friendly and couldn't do enough for you. 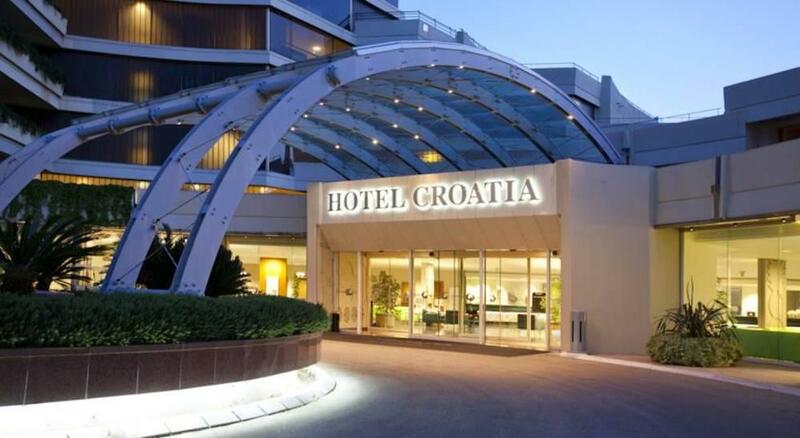 Second visit to hotel Croatia and loved it. 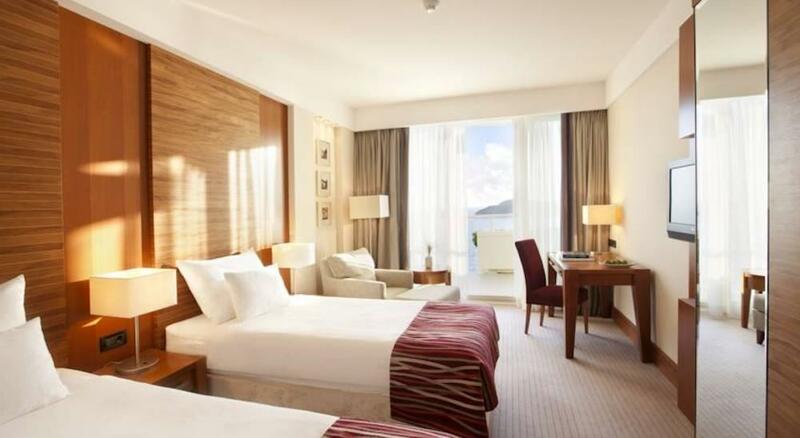 Room was spotless, staff were very friendly and professional. 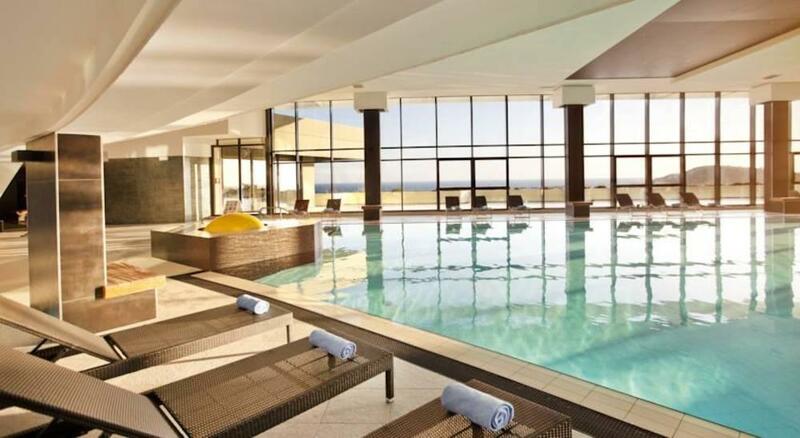 Pools indoor and outdoor great way to cool down. Cannot fault this hotel, well done. Good food, service, comfort and decor but limited evening entertainment and very very slow bar service. Nightclub and coffee bar were not open. Some areas resemble an empty airport. Drinks prices much too high and this results in less spend per visitor. Well worth upgrading to a sea view balcony room. Classy hotel. Great swimming experience off the south beach/cliff-face! Good staff, facilities etc. Unbelievable sea view. Not 5 star but pretty good all round, just not that extra special. Staff helpful and friendly, food excellent with varied choices always. Big criticism is the lack of areas to sunbathe. Not enough sunbeds for the amount of people, every available space taken from very early on. Really annoying was when a big part of the terrace area was sectioned off for a private function - this isn't on in the height of the season when space is a premium anyway! Golf buggy a great idea for those with mobility issues as hills and steps can be really hard work. Very clean hotel. Staff very friendly, a credit to the management. At this time of year the hotel is restarting and for us the quiet experience is exactly what we enjoy. That's two years in a row and in due course we will book again.